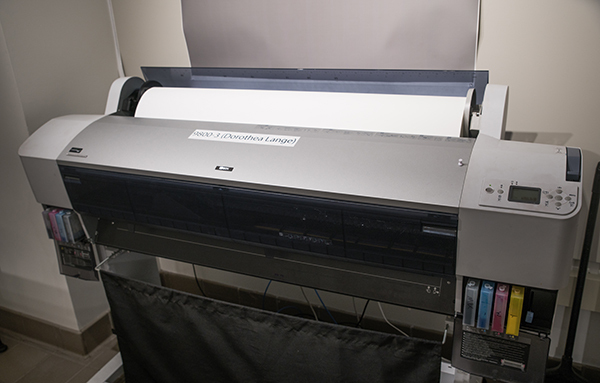 At Light Work Lab there are two different large format inkjet printers you can use. They are all maintained and ready for you seven days a week. In this session we show you how to print to them in a color-managed and dependable way. This Session is offered Monday-Thursday for 1-2 hours based on staff availability. Sessions must be booked 48hrs. in advance. Select your desired date in the calendar and press “Search” to receive a set of available times. To finalize your reservation you will be asked to log in to your account, which was created with your lab membership.